In any movie the audio is a significant aspect of the experience. The shower scene in 'Psycho' and the exhilarating soundtrack of 'Chicago' are classic examples of this. The Oscars acknowledge the musical directors of movies every year for their contribution to the film industry and good audio is essential if a movie is to have the full Impact on the audience. 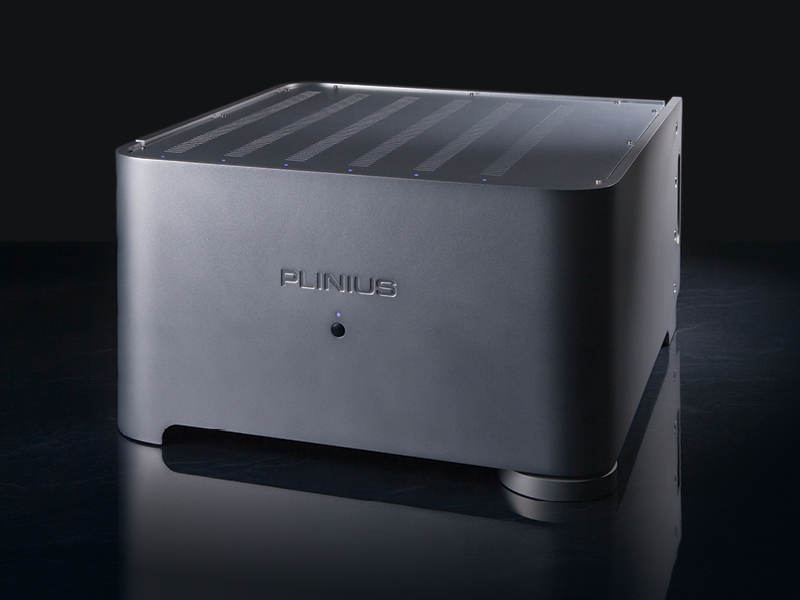 Plinius audio amplification systems designed for this environment are exceptional. Clear voice reproduction; dramatic scenes in full volume without distortion; faithful reproduction of musicals that allow speakers to perform to their best with wide and deep soundstages are all delivered clearly and accurately by Plinius systems that are installed in some of the best dedicated home theatre around the world. 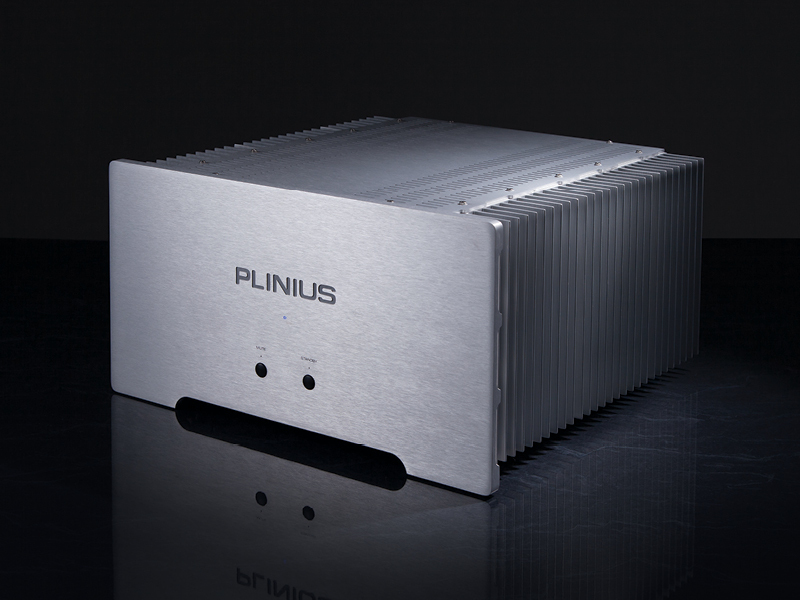 For professional installers of specialised home theatre equipment reliability is a key requirement and Plinius get a five star rating for reliability. The electronics designs are robust and the components chosen are very high quality so call outs to get a system working or system failure during a show are things the installer can forget about when they specify Plinius for you.